Transferring your favourite photos onto Artist Boards couldn’t be easier. They make a perfect gift or standalone piece for your desk or at home. Take a size of your choice on the Artitude Artist Boards and lay on a flat surface. Select your photograph and colour photocopy to the same size as the Artist Board you are using. 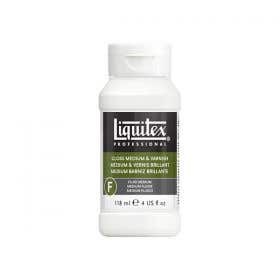 Cover the entire area of the Artist Board in a thick layer of the Liquitex Gloss medium and Varnish using the Foam roller. Whilst the medium is still wet, place the Colour photocopy image side down (your image will be reversed) and then smooth out any air bubbles or creases. Set aside to dry overnight. 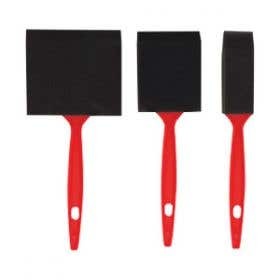 Take a kitchen sponge and soak with water, start to wet the photocopied image and gently rub to remove the wet paper. As you continue to rub away the paper you will see your design on the Artist Board. Continue removing all the layers of paper. It will take a little while to do this. Once all the paper residue is removed leave to dry. 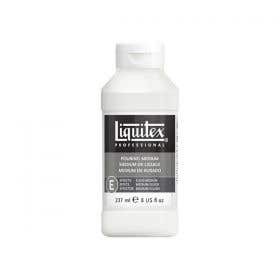 Lastly if you wish to create a resin gloss finish apply an even coat of Liquitex Pouring medium. This will take at least 24 hours to dry. IDEA: Why not create a series of Artist panels and then display together for maximum impact.